Foodabox is a social enterprise that provides food operators the access to cheaper eco-friendly food boxes via food box advertising. By selling advertising spaces on food boxes and using the revenue to defray costs, we're able to help food operators in Malaysia to replace the harmful polystyrene food boxes. Approximately 85 tonnes of polystyrene waste are disposed every day. Imagine if 10% can be replaced by eco-friendly boxes….. That is exactly what we are going to do! 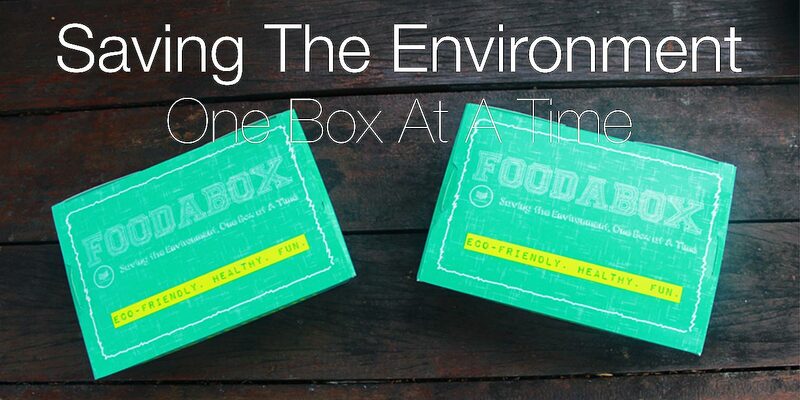 Saving the environment, one box at a time. These unique set of eco-friendly boxes are designed to engaged with the multicultural and multiracial society of our beautiful Malaysia. Through social media, we will encourage Malaysians to post photos and tell us about what they love about being Malaysians. These photos will be compiled and printed onto our eco-friendly boxes and distributed at food stalls. This is a fun way to celebrate racial harmony and celebrate the environment! Watch this space!! We will be launching this soon. A loan of RM10,000 will help us kick-start the MyUnity Box campaign. Loan will be repaid by December 2017. This Social Lending Project is supported by Hap Seng Credit Sdn Bhd.